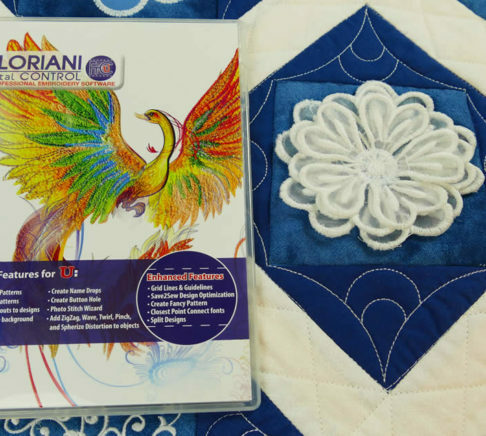 Whether you are a hobbyist or full commercial embroiderer Walter Floriani has the perfect embroidery software solution for you! The Perfect Software Match for your Fabric & Vinyl Cutting Machines! The software comes with Educational training videos by Hope Yoder and over 200 of her Exclusive Designs.